You asked, and today we’re answering. We’ve been fielding questions about the agenda of Activate 19 since it was announced last fall, and it’s finally time to reveal a few of our top sessions! In addition to attending our new product track, Iterable customers can also attend a pre-conference workshop on Apr. 22. We’re offering our Foundation class to those new to Iterable who’d like to learn the basics, as well as our Masterclass to advanced users looking to increase their expertise. 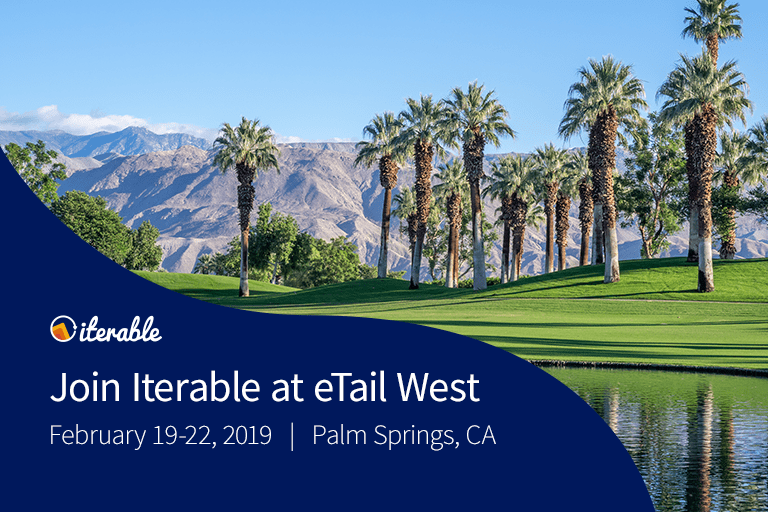 This influential event is sure to be the go-to place to get inspired by the industry’s best and brightest, gain valuable resources to revamp your marketing strategy and—of course—have tons of fun! 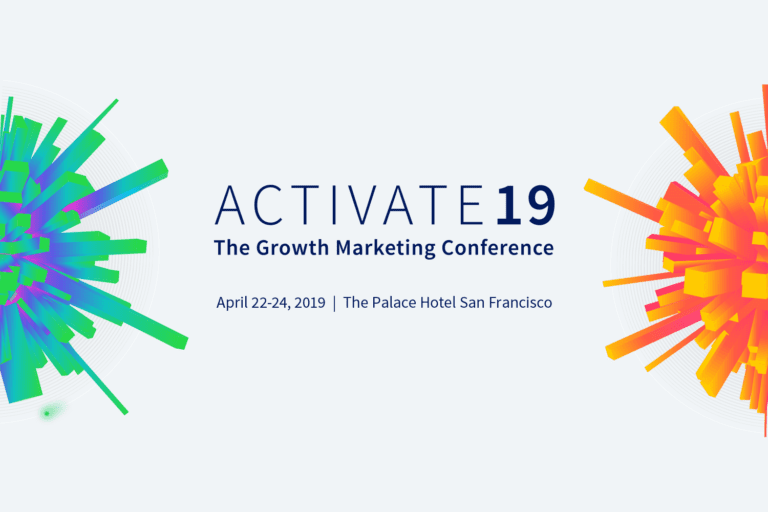 An unrivaled agenda, heavy-hitting speakers and networking opportunities galore—here’s the latest on what you can expect at Activate 19. Want the inside scoop into the agenda of Activate 19? Here are some of our top breakout sessions, led by our fantastic customers, partners and team members. 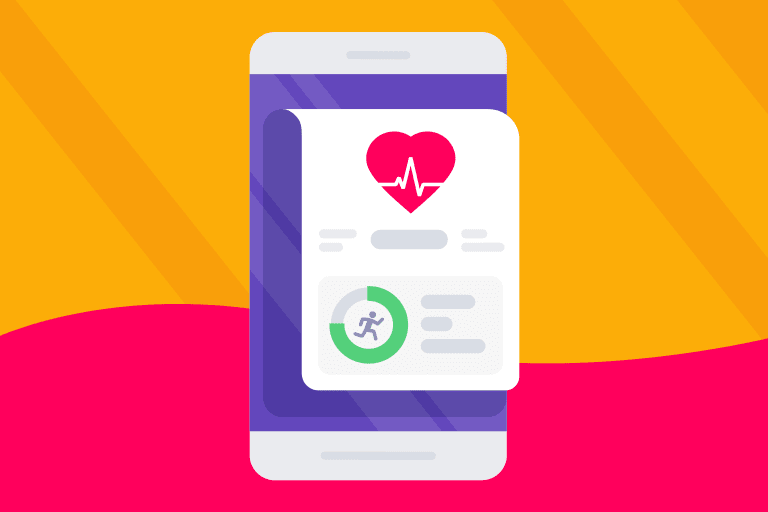 With data-backed science, powerful case studies and a touch of profanity, Activate attendees will take away actionable insights to incorporate into their cross-channel campaigns. Attendance at Activate 19 is limited, so register now because you won’t want to miss your chance to see these industry thought leaders. Early bird pricing ends February 28th. Only a few days remain to save $200 on your ticket, so don’t delay!